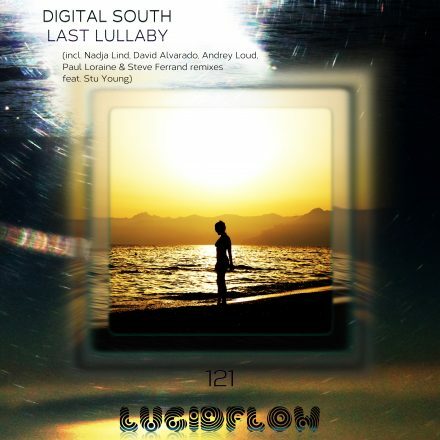 The last twelve months have seen Lucidflow blood a lot of new talent to the imprint. With that in mind, it is a pleasure to revisit a familiar name from the past in the form of Helly Larson. Otherwise known as Lars Helbig, the Berlin based producer graced the label way back in 2011 with the Bronco Del Noche release – alongside another Lucidflow stalwart, Riccicomoto. 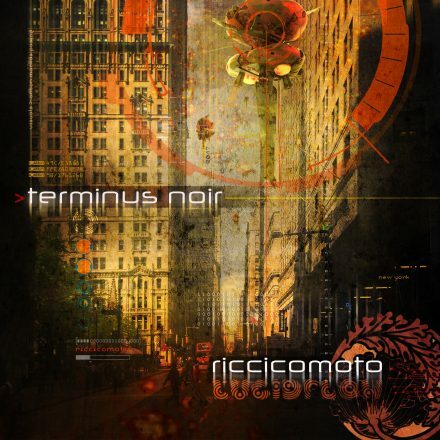 However, it was the appearance on as remixer on Klartraum’s Helping Witness that really saw everything fall in to place, taking the Lucidflow owner’s piece into stratospheric melodic territories. Fittingly, Helbig’s latest release hearkens back to the bread and butter of the label, with ‘Eternal Flame’ laying out a trio of unfussy dub action. The title track requires the barest of foundations to operate from – deep subby kicks, off-beat rides and muted claps – for the dub expand over. Timbres exist across the entire soundstage – clear and close to your eardrums, drifting across the middle distance and imperceptibly looming on the horizon. The progression subtly increases in complexity before dispersing as mysteriously as it appeared. Following this, ‘Communication’ follows a similar pattern but is a considerably less gaseous prospect than the leading ‘Eternal Flame’. Nearly every sound is firmly gated and keenly controlled, arranged around a simple chord progression and off-beat sub rhythm. The conceit are the moments when the ubiquitous echo is allowed to spray up, like a rogue wave hitting a cliff, spraying and dispersing through the air. Finally, ‘Echoes of Dream’ is more driving than the title would have you imagine. Starting off with a ‘Dark & Long’ style held choral texture, it is the gnarled harmonic stab that follows the rolling bass notes that pump like a piston. In the end, this provides an intriguing juxtaposition to the dreamy flow and the filtering dub chords that make up the accompaniment. 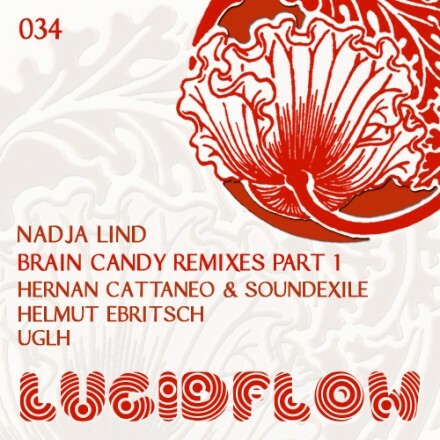 Hitting the digital shelves on 19th September, make sure you check the return of Helly Larson to Lucidflow. Safari users: In order to prelisten on SAFARI browsers FLASH needs to be UPDATED!